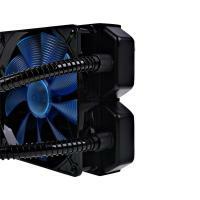 With the Eisbaer, Alphacool is fundamentally revolutionizing the AIO cooler market. 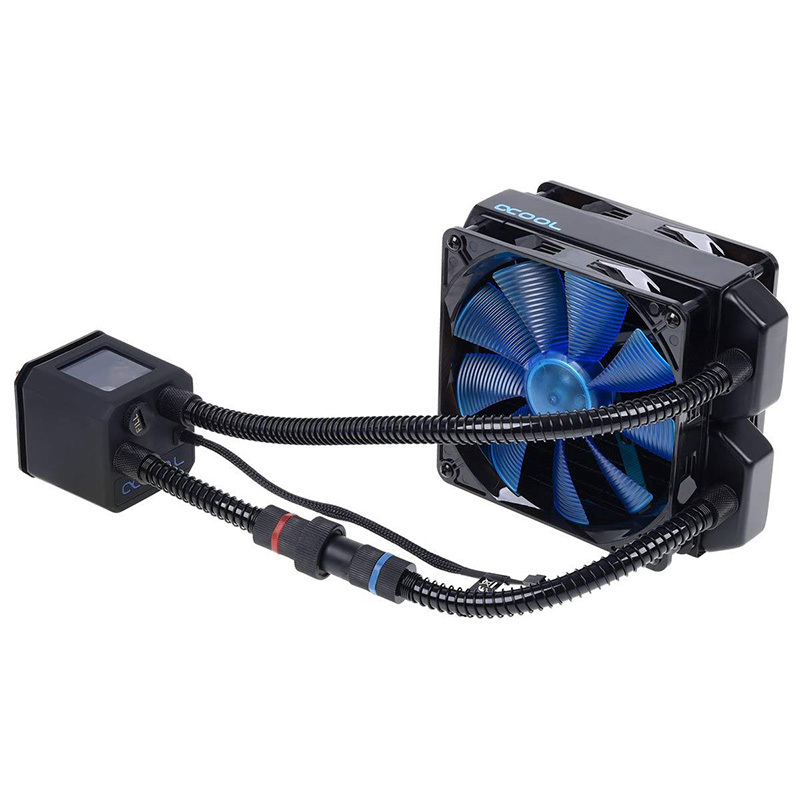 Where traditional AIO CPU-coolers are disposable products which are neither upgradeable nor refillable, the Alphacool Eisbaer is modularly built and can be upgraded, rebuilt or refilled at any time. 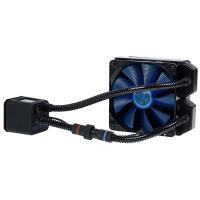 This means that the Eisbaer is not only an AIO, but also fully built on classic water cooling components. That means it is quieter and more powerful than the average AIO solution. The base of the radiator is the popular Alphacool NexXxoS series, which is well-loved around the world. 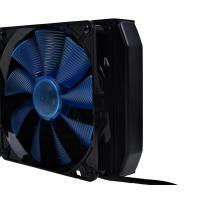 The slight thickness of the fins ensures enormous cooling power in fans with low rotational speed. This ensures that the performance of the Eisbaer when adjusting the fans down decreases much more slowly than in radiators with higher fin thickness.